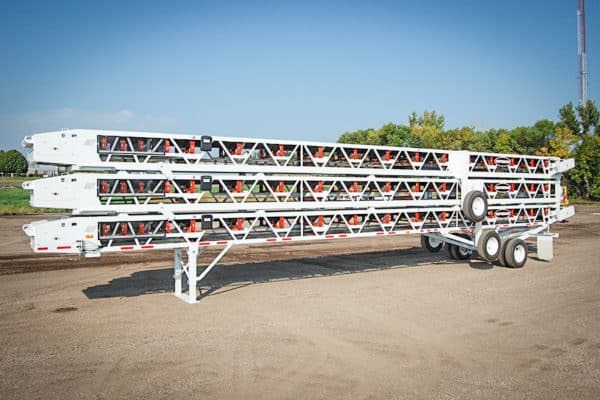 Consists of three portable transfer conveyors. 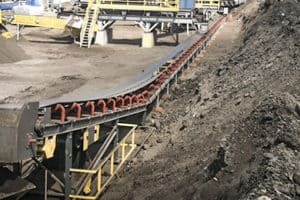 Slide or rolling technology eliminates dangerous and damaging lifting of conveyors. 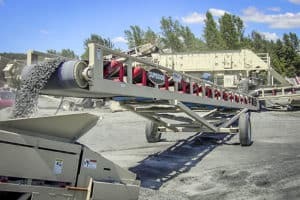 Setup or dismantle three conveyors in 10 minutes or less. 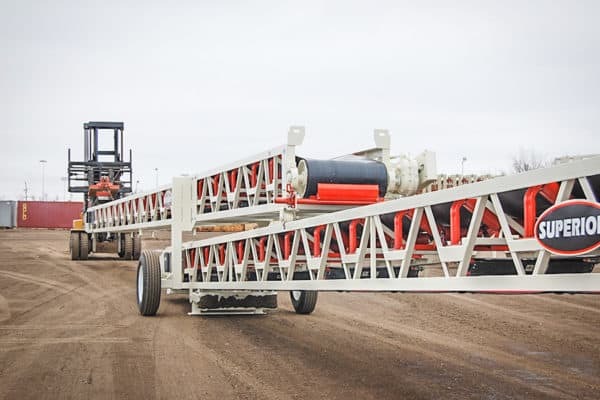 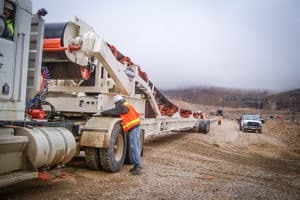 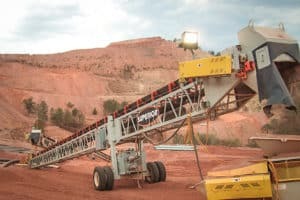 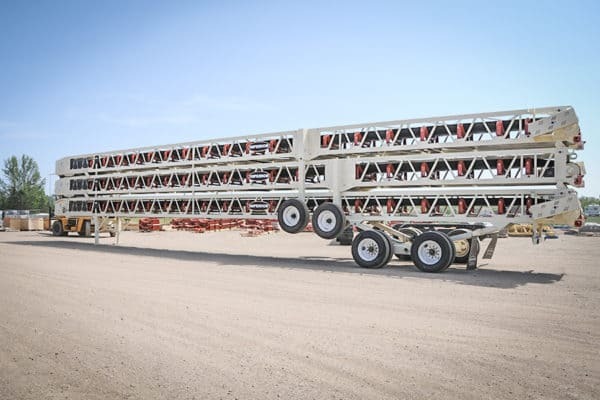 Ship up to 240-feet of transfer conveyors in one load. 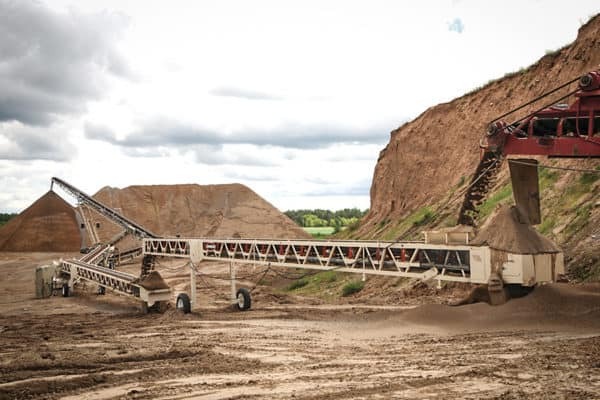 Slide-Stac version available with two portable transfer conveyors and one stacking conveyor.